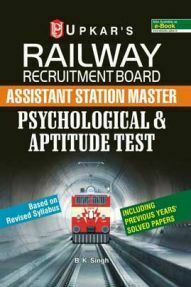 Railway Recruitment Board has released the admit card or call letters for RRB ALP Stage 3. The examination is scheduled from 21 January to 23 January 2019. 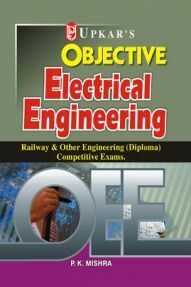 RRB is conducting ALP and Technicians examination to fill up 64,371 posts. Out of this, 27,795 vacancies are for Assistant Loco Pilot position while the remaining 36,576 vacancies are for Technicians position. The board has released the RRB ALP admit card for Aptitude examination. According to the latest reports, the RRB ALP CBT III has been postponed. The new dates will be announced shortly and a notice for the same will be published on the official RRB Website. 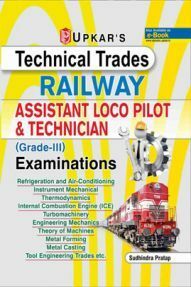 Candidates can download the admit cards or call letters for Assistant Loco Pilot Aptitude Test. 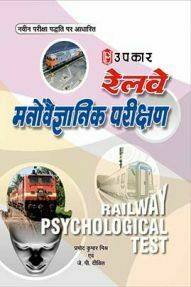 The Railway Recruitment Board has released the admit card or call letter for RRB ALP Admit card for Aptitude Test CBT 3. 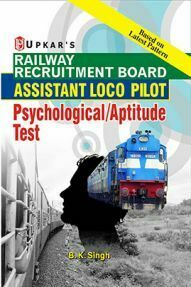 Candidates who had applied for the Assistant Loco Pilot Posts have to attend the Aptitude Test as well. So, the board will be releasing the hall ticket soon. 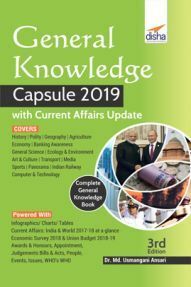 Candidates can download the admit card by clicking on the below link. 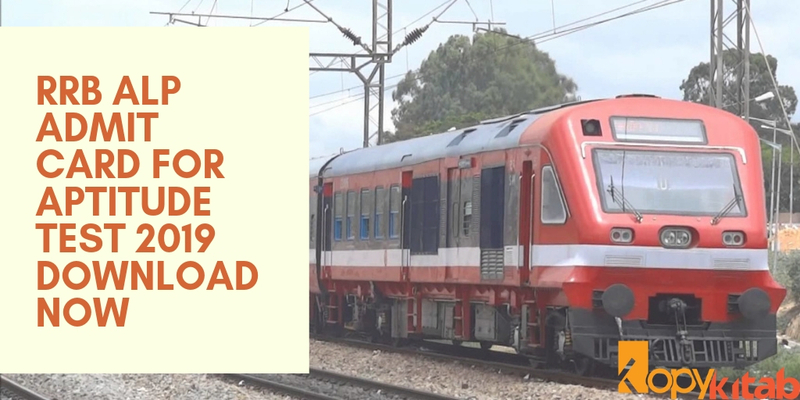 The Aptitude Admit Card for RRB ALP CBT 3 was scheduled to be released on April 9, 2019, at 6:00 PM but it is not yet released and the examination is also postponed. 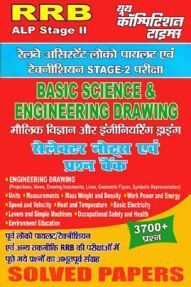 Below is the image shown on the official websites regarding the admit card and RRB ALP Stage 3 exam. Candidates can click on the below link to download your RRB ALP Stage 3 Call letter or admit card for Aptitude Test. 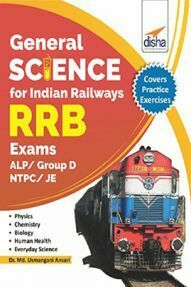 Candidates are suggested to download the RRB ALP admit card soon and start preparing well this stage. 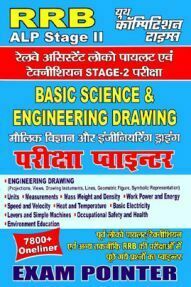 Candidates who had cleared RRB ALP stage 3 exam are eligible for taking up RRB ALP Stage 3 examination. The examination for RRB ALP Aptitude Test was scheduled on April 16, 2019, but the exam has been postponed. The new RRB ALP Stage 3 exam date will be announced soon. 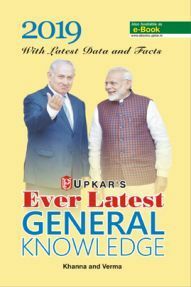 Candidates are suggested to go through the instructions before downloading RRB ALP Stage 3 Admit Card. 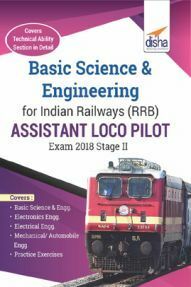 Check your RRB ALP Stage 3 Admit Card and download it. In the admit card you will see a blank space for self-declaration, signature, left thumb impression. You need to leave them black after taking printout. You need to fill them in the examination center. 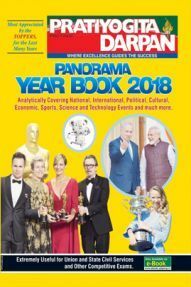 On the day of the examination, candidates must carry the RRB ALP Stage 3 admit card, an original valid Photo ID, One colored photograph same as the uploaded one in the application. 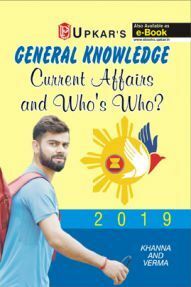 Candidates must bring any of the following valid Photo ID: Voter Card, Aadhar Card, Driving License, PAN card, Passport, Identity card issued by the government in case the candidate is a government employee, school/college/university Photo ID card. Candidates who had selected SC/ST during filling up of online application are eligible for free sleeper class railway pass for the exam. 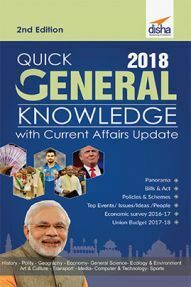 Candidates must take a printout of the railway pass while downloading the admit card. 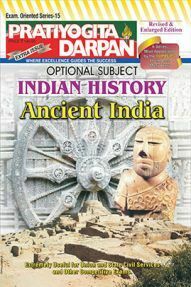 You need to also carry the original caste certificate while traveling for the examination. Candidates opting for the scribe, and deemed eligible for it, will get scribe call letter along with their admit card/call letters. After downloading the admit card you will find blank space for self-declaration, signature, and left thumb impression. You must leave it blank and fill it in the examination center. 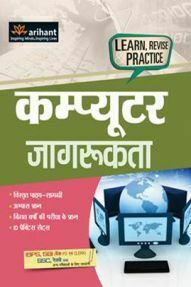 Candidates have very less time to prepare well for the examination. Hence, plan your preparation and score more. 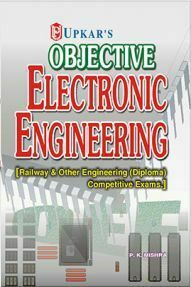 Candidates can buy the latest RRB Preparation books from online. 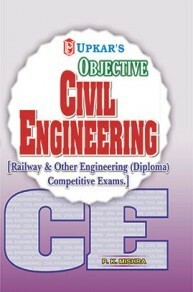 There are also RRB mock tests, previous year question papers available which will boost your score in the examination.